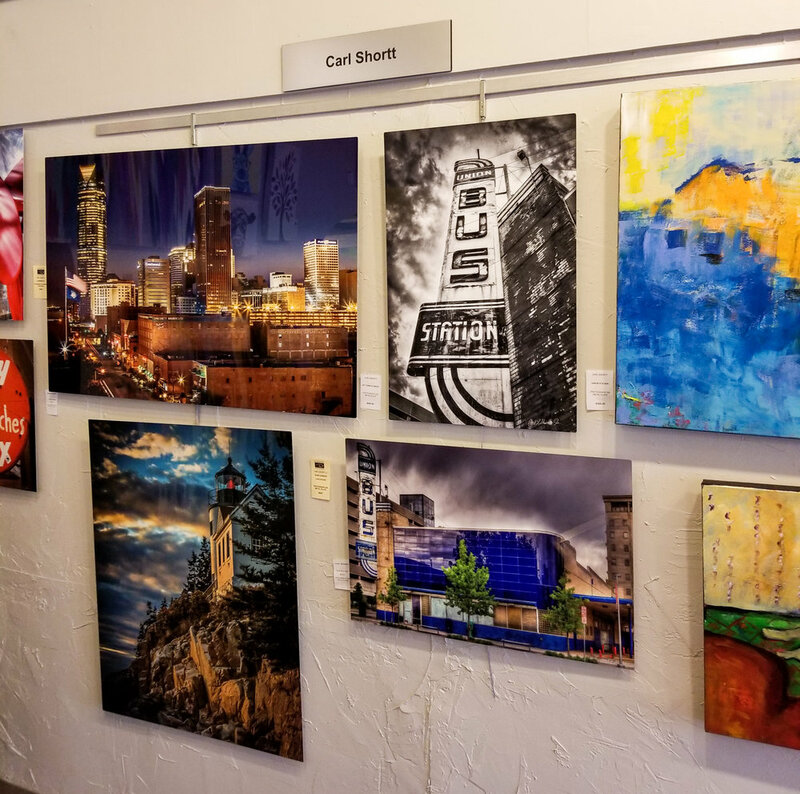 In Your Eye Gallery spotlights the work of 12 local artists who are skilled in watercolor, jewelry, mosaic, glass, oil, acrylic, photography and mixed media. 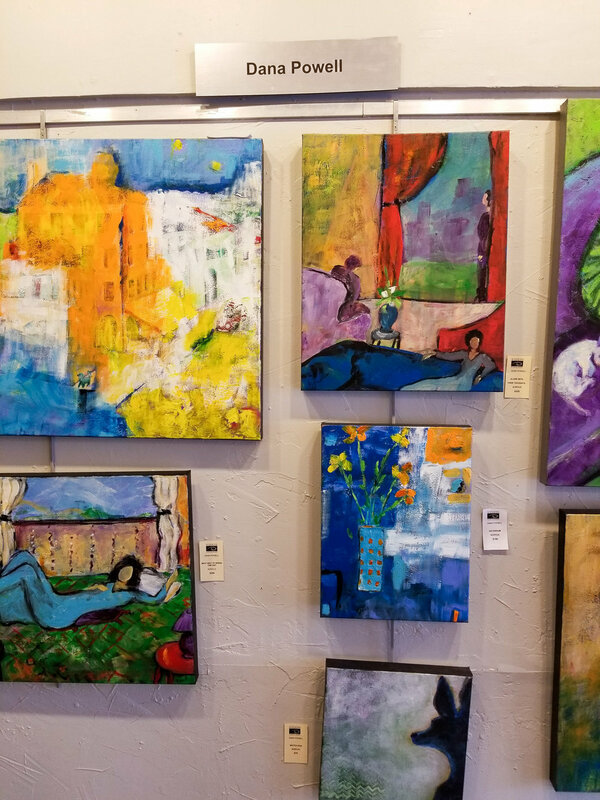 Group or individual shows are featured each month along with rotating exhibits. 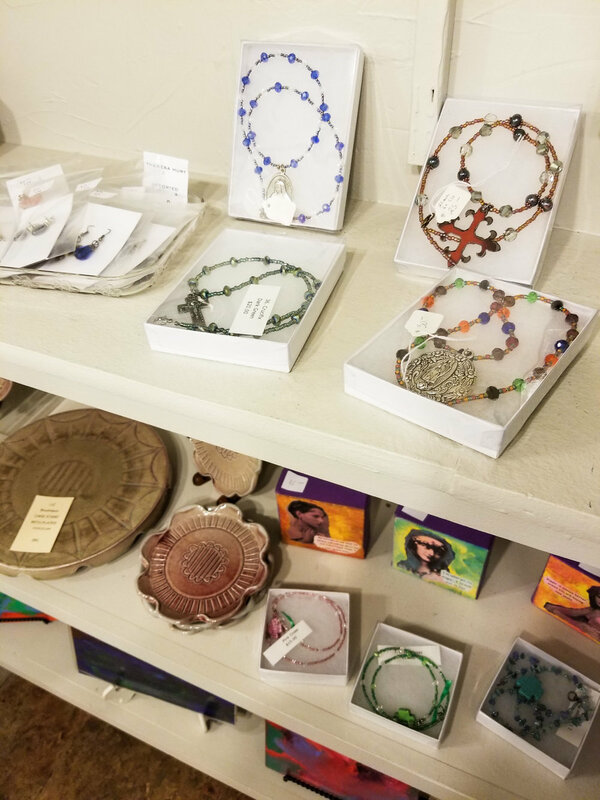 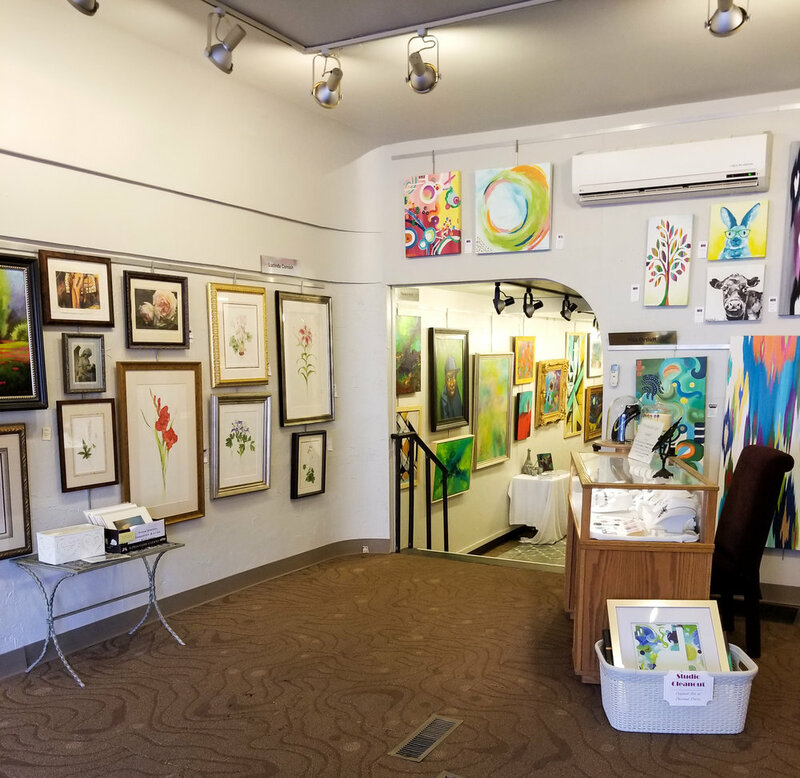 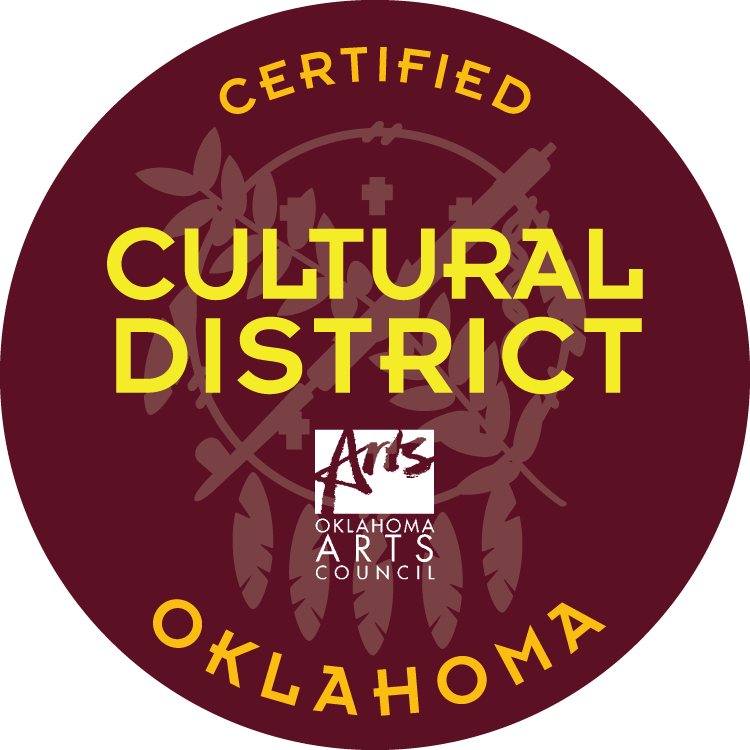 Our resident artists include Alice Baker, Terry Clark, Jon Clarke, Sue Hale, Theresa Hurt, Jerron Johnston, Andrea Kissinger, Prescott Krysler, Rita Ortloff, Dana Powell, Kasie Sallee and Carl Shortt.